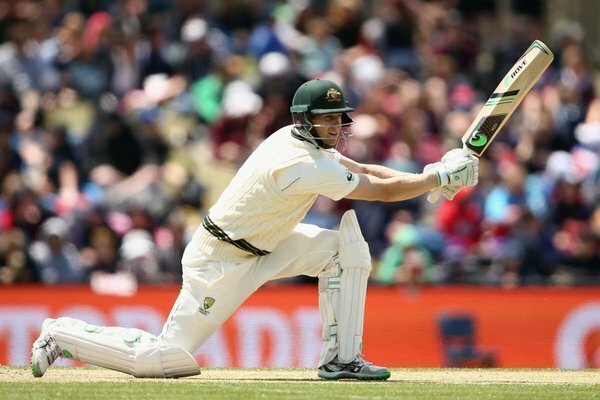 One over remaining on day two with Bravo 93*. Will he bring up the ton? 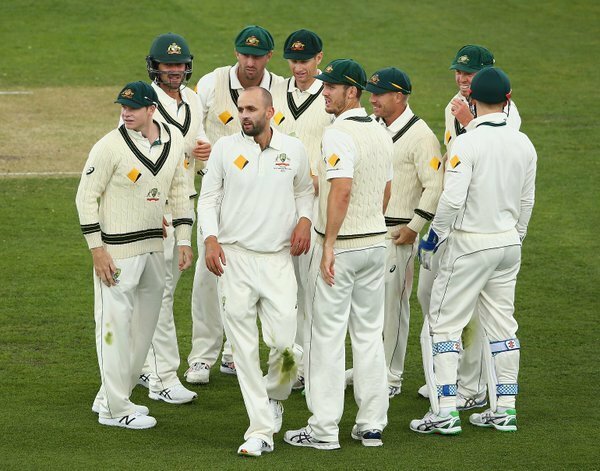 The Aussies lose another review after the unsuccessful appeal for caught behind against Roach. How good is that! 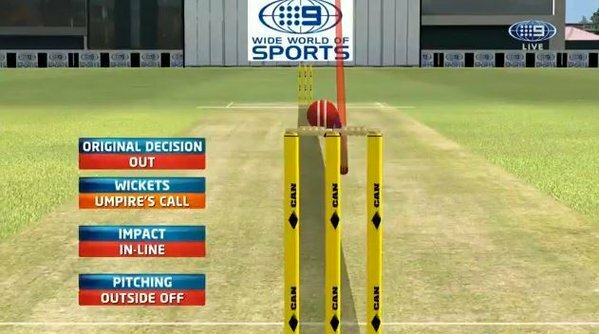 That's brilliant driving from Bravo to move to 87*. A glorious drive from Bravo takes him to 73* with WI 6-160. 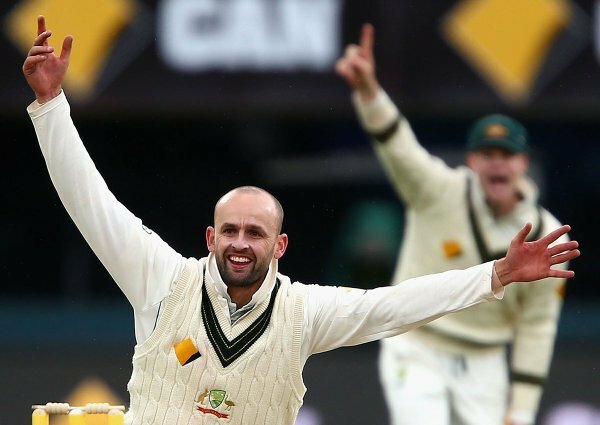 A big appeal from the Aussies off Lyon's bowling and an unsuccessful appeal follows. 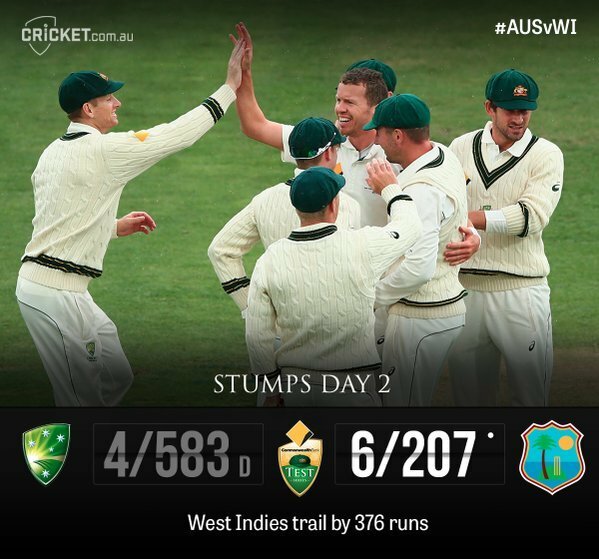 Windies 6-146. 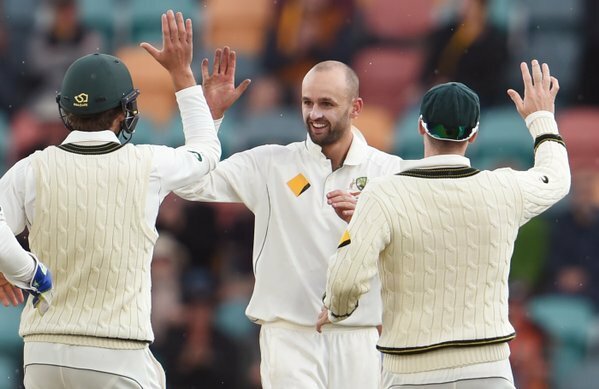 The covers are back on in Hobart with the Windies 6-139. 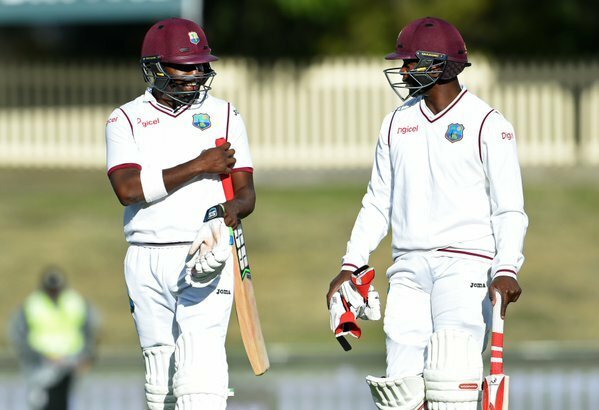 Bravo 58* and Roach 9*. 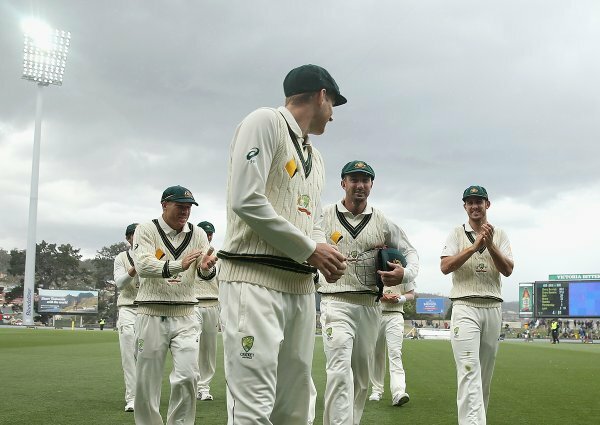 We're back on at Blundstone Arena with Roach the new man at the crease. WI 6-116. Bravo finds the boundary to bring up the 50 for the Windies in the 19th over. 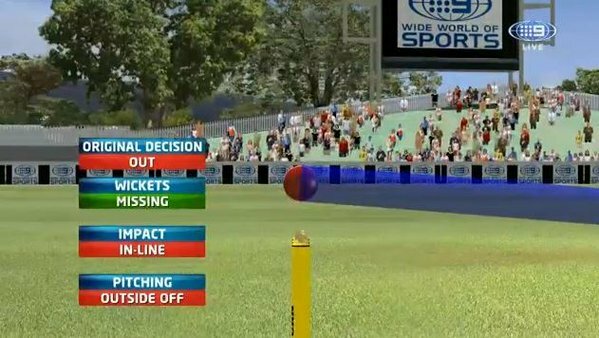 One wicket down. Seven overs gone with the Windies 0-16. 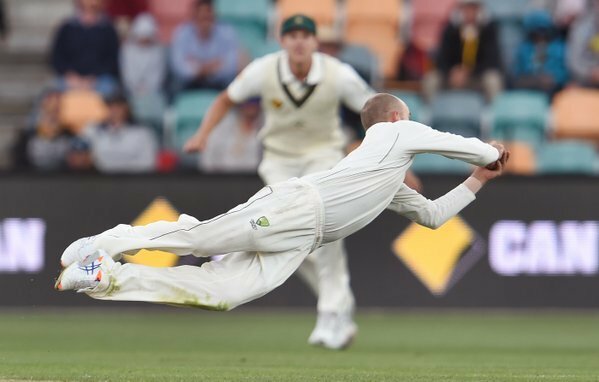 Peter Siddle into the attack now for the Aussies. Getting ready for some time in the field. 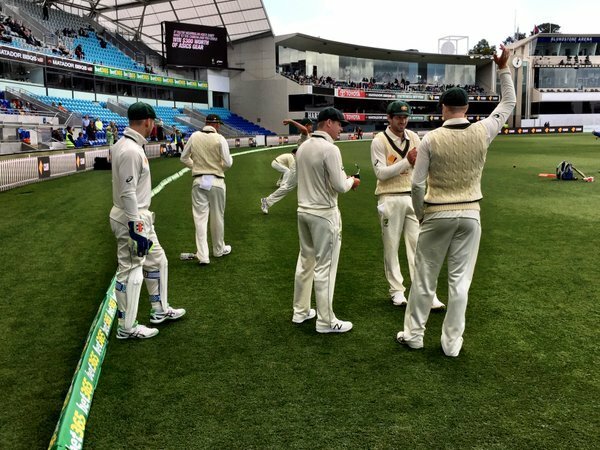 JUST IN: Australia have declared on 4-583! OUT! 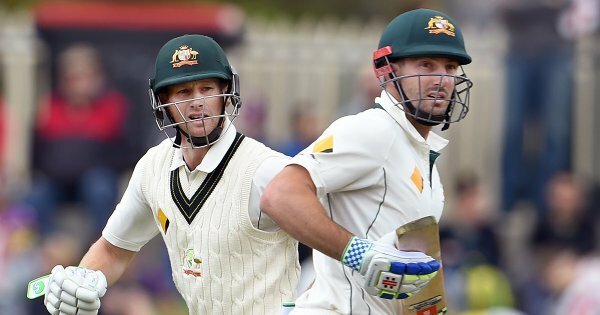 The epic partnership is over with SMarsh caught in the deep for a superb 182. Australia 4-570. 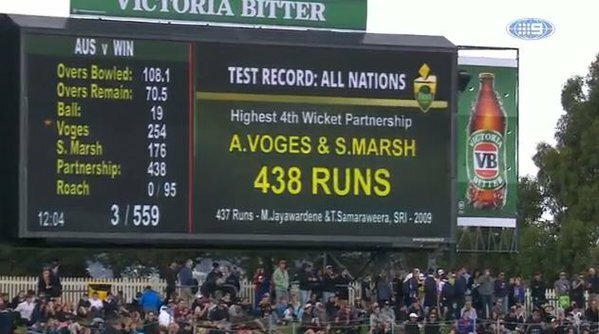 An unsuccessful review from the Windies there and SMarsh remains 179*. 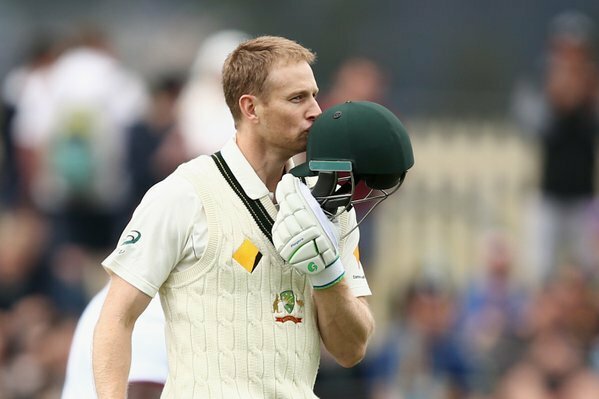 250 for Adam Voges! 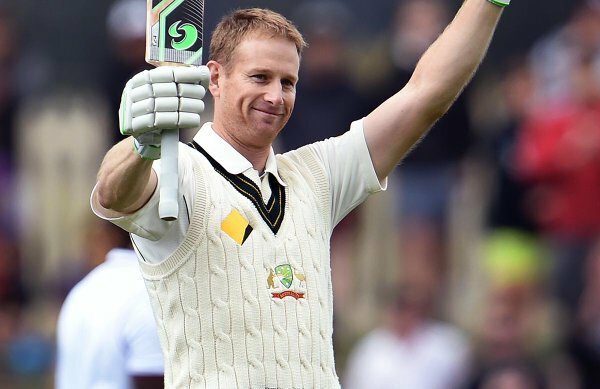 This is now his highest score in first-class cricket!